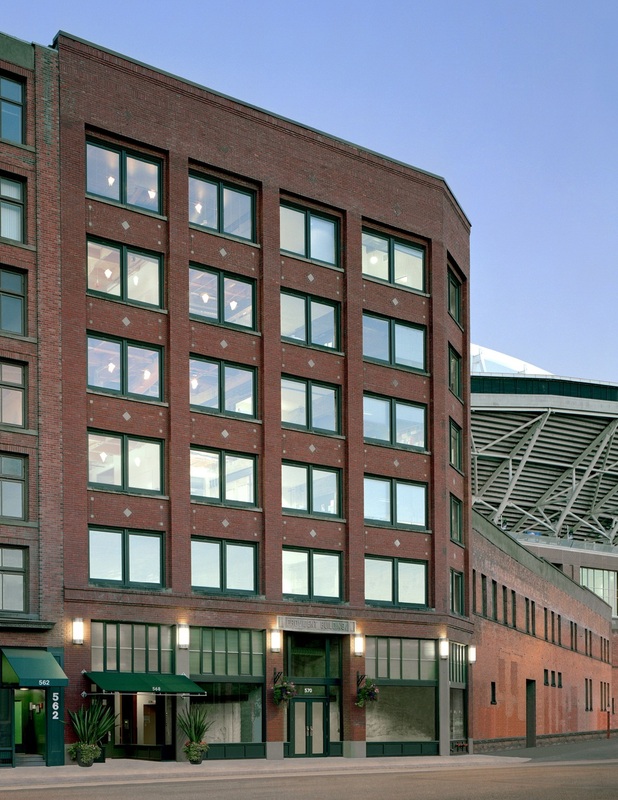 Established in 1974, Martin Smith Inc and affiliated companies own and manage a select group of highly desirable office buildings in the Seattle marketplace. With roots in Seattle dating back to 1868, the Smith Family has been involved in the growth and development of Seattle for over 7 generations. 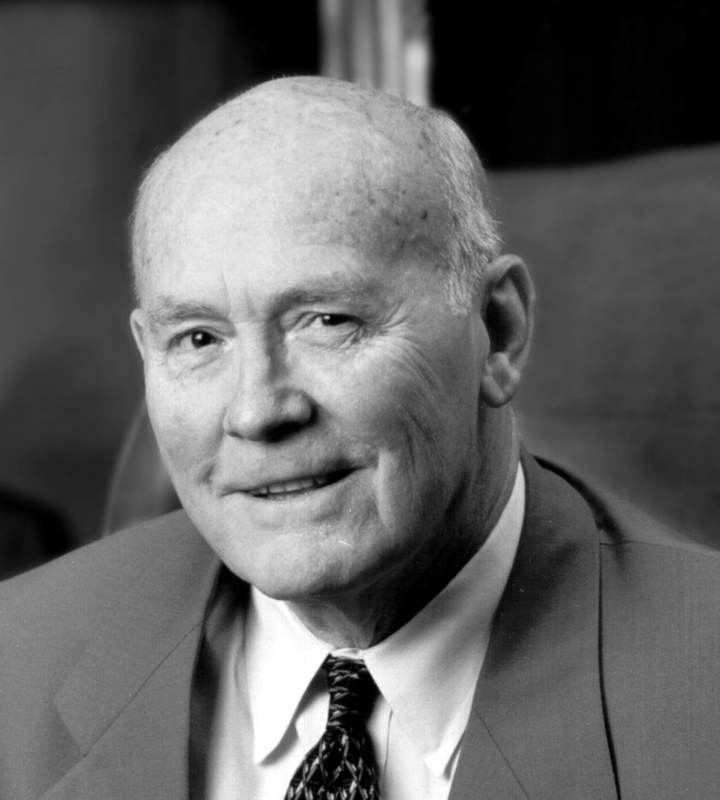 As commercial Real Estate investors, the firm has 3 generations of experience in the Seattle Real Estate Market. 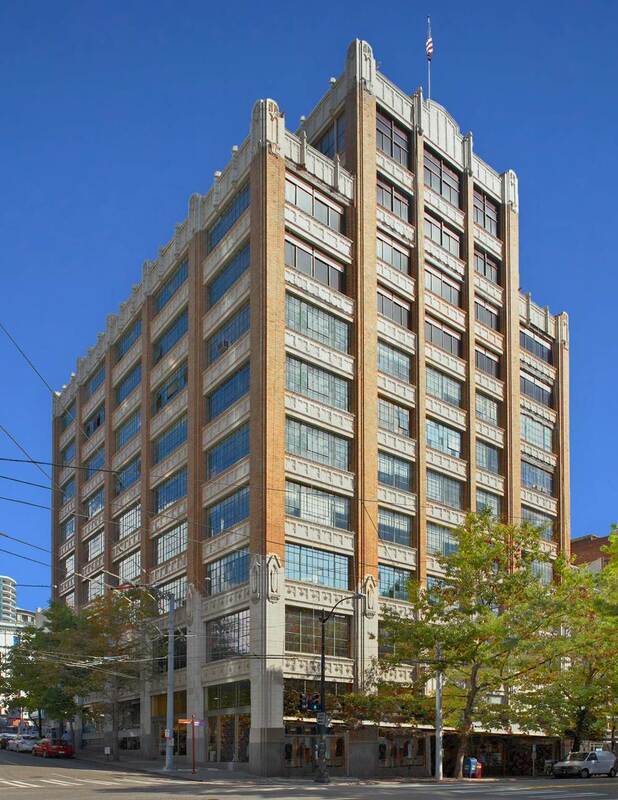 Our unique portfolio of commercial properties in the Seattle region, includes numerous Landmark Buildings.